Katawa Shoujo Dev Blog: Katawa Shoujo Act 1 v5 released! 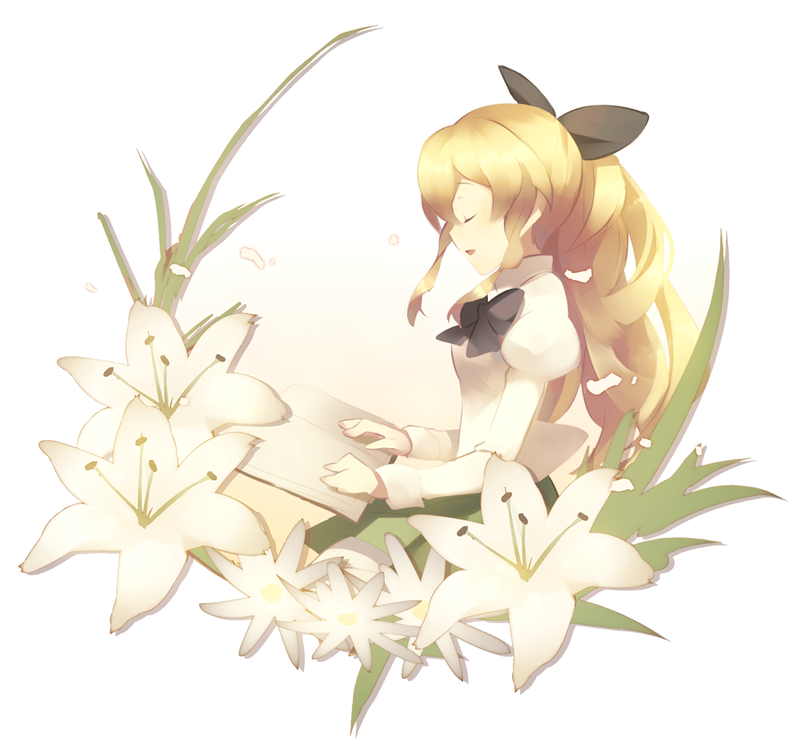 Katawa Shoujo Act 1 v5 released! Have we ever mentioned how awesome the KS translation teams are? Katawa Shoujo Act 1 v5 adds three new translations: Russian (courtesy of Honyaku-Subs), German and Hungarian. This brings the translation project success rate to a fairly respectable figure, and Act 1 to 9 different localizations of 8 different languages. That is pretty amazing. The only additions to V5 are the three new localizations, so the release is not recommended to those who have played a previous version and can't speak one of the new languages. There are some typo and error fixes in the English and other language scripts, but they are not major. See the changelog for the full list over all versions. We hope everyone enjoys this release and warmly congratulate the three translation teams for their completed projects. Like before this release supersedes the previous ones, so any help seeding the new torrents is appreciated. Also, big thanks goes to Davis for hosting help. Katawa Shoujo is a bishoujo-style visual novel set in the fictional Yamaku High School for disabled children, located somewhere in modern Japan. Hisao Nakai, who has had a congenital heart disorder diagnosed just a few months ago, finds his life turned upside down when he moves to a new town and school after a long hospitalization. Despite his difficulties, Hisao is able to find friends and eventually have romantic relationships with one of five main female characters. This is the story of making that game.